香港非暴力運動 Exercising Nonviolence: What Freedom Is? Whether one has tuberculosis or is a slave like the Roman philosopher Epictetus or a prisoner condemned to death, he can still in his freedom choose how he will relate to these facts…Freedom is most dramatically illustrated in the ‘heroic’ actions, like Socrates’ decision to drink the hemlock rather than compromise; but even more significant is the undramatic, steady day-to-day exercise of freedom on the part of any person developing toward psychological and spiritual integration in a distraught society like our own. 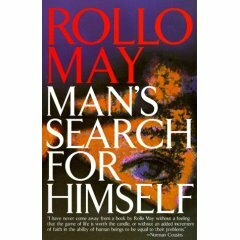 Rollo May, “Man’s Search for Himself”, (New York: Dell Publishing, 1953), p.160-173.